We’ve been pretty quiet for the past year but don’t take our silence for inactivity! 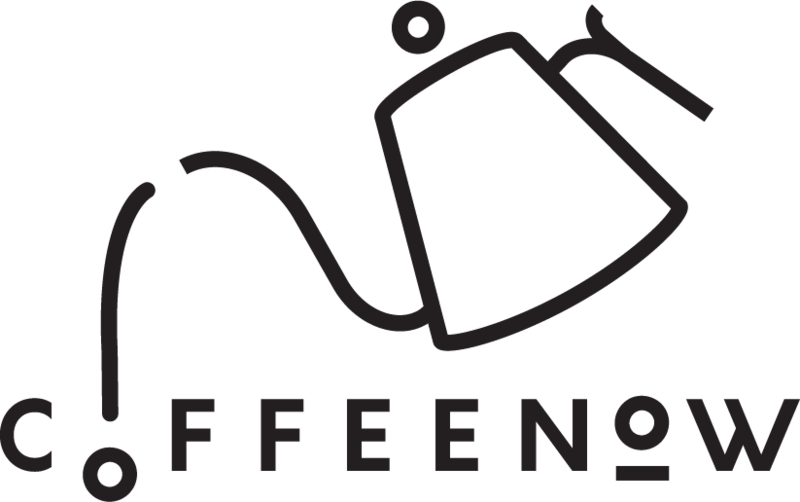 Coffeenow.ph has been working behind the scenes to make sure that YOU, our readers and customers, get only the most awesome specialty coffees and brewing equipment! Cores Gold Filter! Fancy Brewing that’s sure to impress! We’re working on bringing you guys more specialty single origin coffee selections and the most up-to-date, innovative and downright cool looking equipment and coffee accessories fit for the third-wave of coffee in Manila and the Philippines! The Silverton Brewer! Coming soon to our web store! Our specialty coffee dream is to help others! That doesn’t only mean that we’re helping you, the customers, get the freshest and most wonderful specialty coffee experience out there but also the producers, the farmers and the roasters as well! We intend to do this by helping you discover specialty coffee in more manageable sizes and packaging! Instead of being stuck with a big bag of coffee that you might not be able to finish or just doesn’t live up to your standards of coffee flavors and tastes, we’re making the coffee available as sample sizes! We’ll be putting up 3 different beans every 3 weeks! Available in 3 sizes, single origin 150g bag, 100g and a 50g sampler. This for us is the most effective way to learn more about the coffee offerings as this will allow you, the coffee aficionado that you are, to sample and experience the flavors before committing to a full retail bag! We’ll also be updating our blog and making it a resource for news, trends, development and basically everything coffee! So stay tuned, subscribe to our newsletter and keep visiting the site for your dose of caffeine brought to you by coffeenow.ph! If ever you guys want to get in touch, have questions, comments, suggestions, and reviews, even requests! We’re always ready to talk to you and will answer all queries! You can reach us through nick@coffeenow.ph, he’s our resident caffeine addict by the way. He loves to talk about anything coffee related or should we say, caffeine, related. This entry was posted in News and tagged better coffee, exprerience, home brewer, home brewing, Manila, Philippines, Specialty Coffee, Third wave.